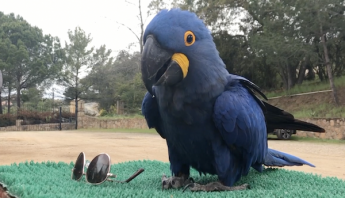 The Positive Parrot Training Retreat is for people who are interested in learning and practicing positive reinforcement training with parrots. Companion parrot owners or anyone who works with parrots will benefit from attending this retreat. 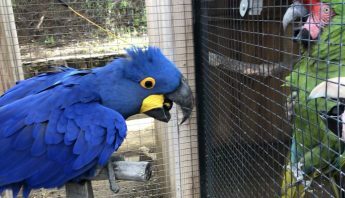 They will learn about positive reinforcement training, how it works, and why it is the most successful and least intrusive way to train a parrot. 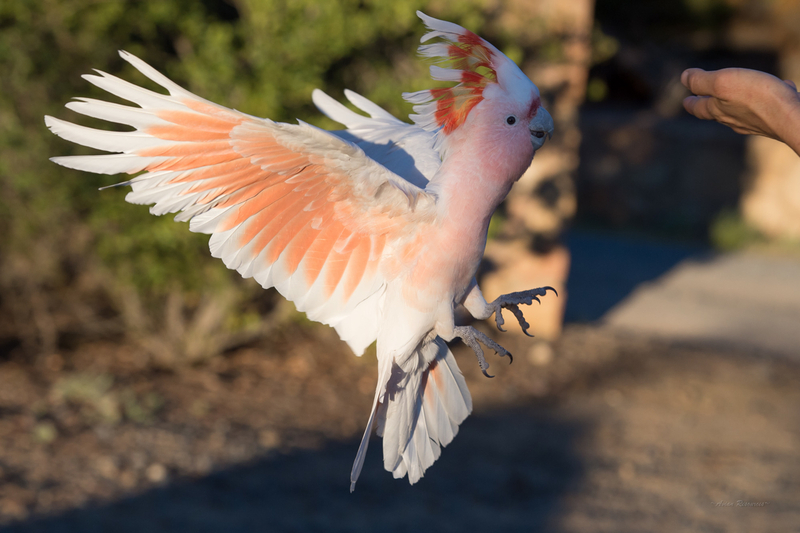 Attendees may bring their own parrot to train or work the cockatoos of Cockatoo Downs. Problem behaviors, husbandry behaviors, recall, and trick training will be addressed according to the needs of the attendees. All attendees will be guided by experienced training coaches. 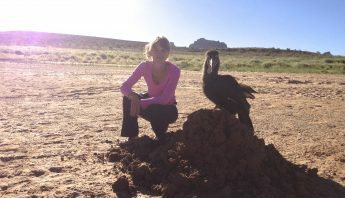 The training retreat will be led by well-known trainer and educator, Barbara Heidenreich. She and her company, Good Bird, Inc., are influential and respected in the training community internationally as well as in the USA. Barbara is in the top of her field and we are thrilled that she has successfully lead the Positive Parrot Training Retreat for four years here at Cockatoo Downs. Our other accomplished and highly knowledgable presenters and coaches include Pam Clark, pamelaclarkonline.com; Kelly Ballance, ballancebehavior.com; Hillary Hankey, founder of and head trainer at Avian Behavior International, and Kathryne Thorpe, assistant trainer at Avian Behavior International. 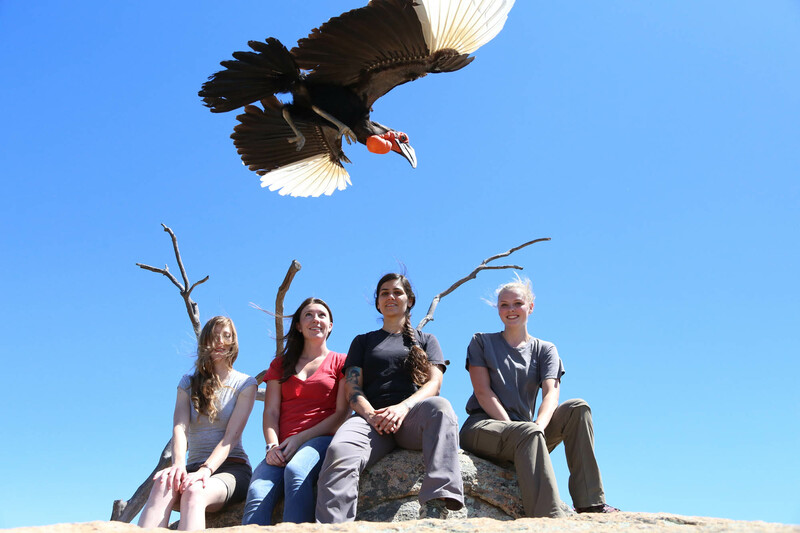 The Positive Parrot Training Retreat is open to ten attendees: eight students and their parrots, and two students without their parrots. Attendees with parrots may bring more than one, if there is sufficient room available (contact Chris for space availability before registering). All attendees, however, are not required to bring parrots as there are resident cockatoos available for training.